Burglars stole an Audi A4 from the driveway of a house in Northampton after they stole a set of keys from the property. 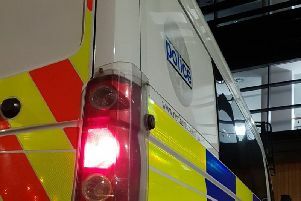 The burglary happened at a house in Harlestone Road, Duston, Northampton, sometime between 12.30am and 5am on Thursday, June 11. The burglars broke in at the back of the property, took a set of car keys and then stole the car.